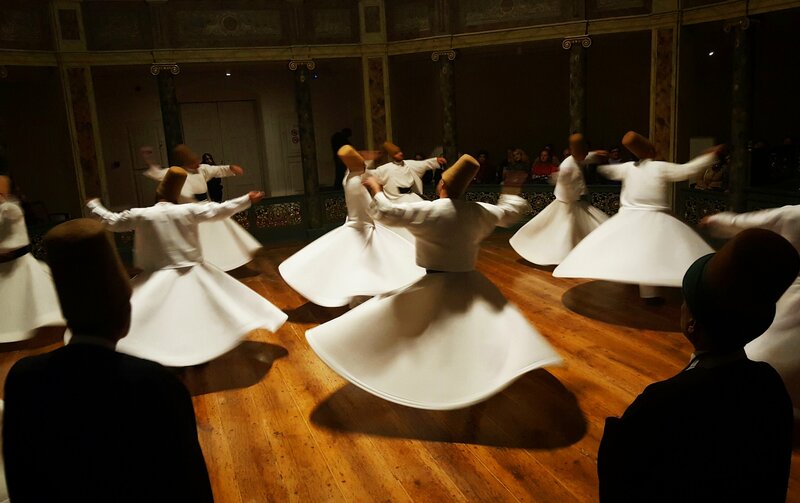 We waited, for the dervishes to become one with God. We waited, at the galata mevlevihanesi, to see for own eyes. To see them Dance.